Striking on table or floor, this collection was inspired by the artistic synergy located in Marfa, TX, a center for Minimalist art. 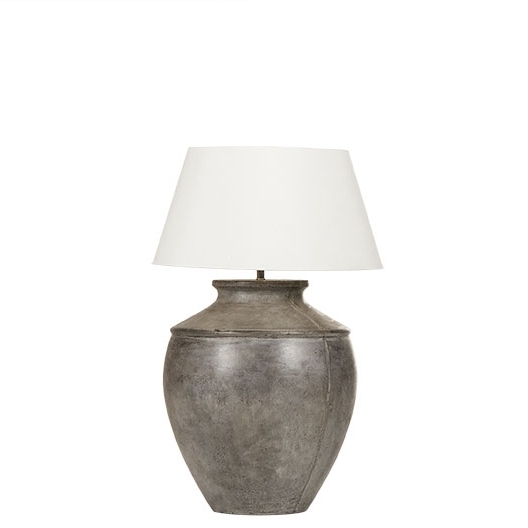 The bases are hand cast in light weight concrete, strengthened with bleached coconut husks. This gives the concrete a unique patina, reminiscent of the monolithic sculptures that dot the landscape of the town.